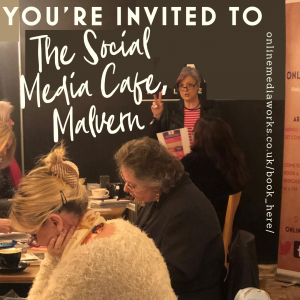 Each month at the new format Social Media Cafe, Malvern we work on creating our social media posts for the following month. Everyone gets a calendar that they can write on (old-school style!) 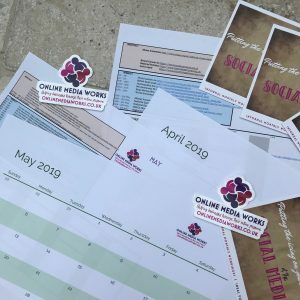 to plan out the important events in the following month. That might include product launches, events or special offers. I’ve created a done-for-you spreadsheet on monthly, weekly and daily subjects that might resonate with your audience. These may be awareness days, holidays, celebrations or trending topics.